General Atomics will be flying an improved Avenger with better sensors in October. Work on the KF-X's radar is set to begin. The Brits are working with the Germans on the Tornado-replacing Future Combat Air System. Supposedly, the PAK-FA is ready for production. However, the PAk-FA may have a serious performance problem due to its engines. The Penetrating Counter Air System may be a stealthy drone. 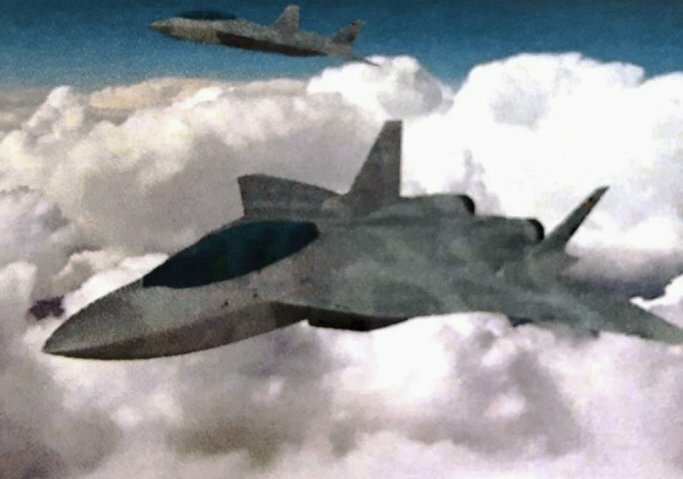 The USAF is welcoming USN input on the Sixth Generation Fighter. Senators have voted to keep the B-21 price secret. McCain is stating there is no excuse for keeping the B-21 budget secret. The new nominee for the USAF head seems to agree. The head of the USAF's RCO has stated the cost must be kept secret. The first international demo for the F-35 done. It produced some stunning pictures. Lockheed is threatening to move contracts away from Canadian firms. Denmark's parliament approved the F-35 purchase. Danish companies are wary about the promises by the Danish government promises to buy the F-35. Israel's pilots are heading to the US for F-35 training.